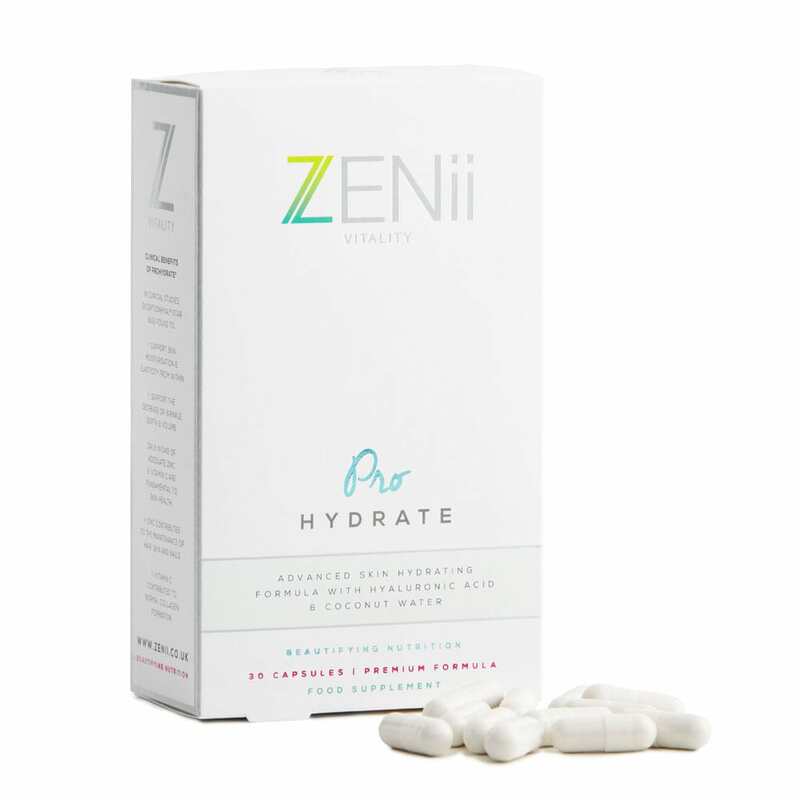 ProHydrate is an advanced skin hydrating supplement made from patented ExceptionHYAL hyaluronic acid, nutritious coconut water, MSM, Vitamin C & Zinc. It is clinically proven to support skin moisturisation & elasticity and is ideal for those needing extra hydration and micronutrient support. Take 2 per day with meals. Always consult your Doctor if you have any medical problems prior to starting s supplement regime.